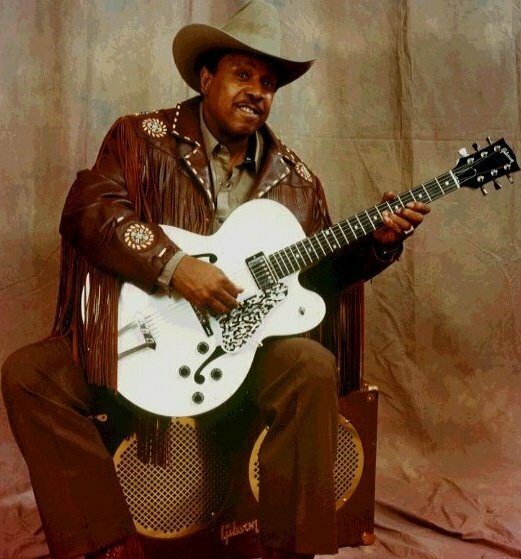 With the deepest sadness, we the Baker Brooks family announce the passing of our father, Legendary Blues musician Lonnie Brooks at the age of 83 in Chicago, IL on 4/1/17. Please respect the family's privacy during this time of grief. Funeral arrangements will be announced soon.